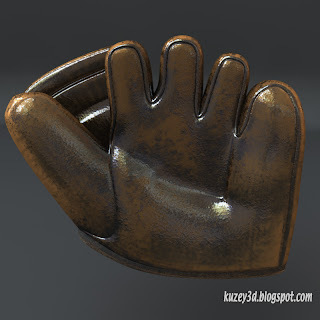 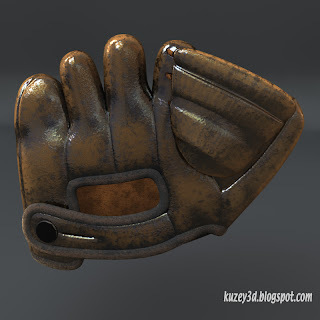 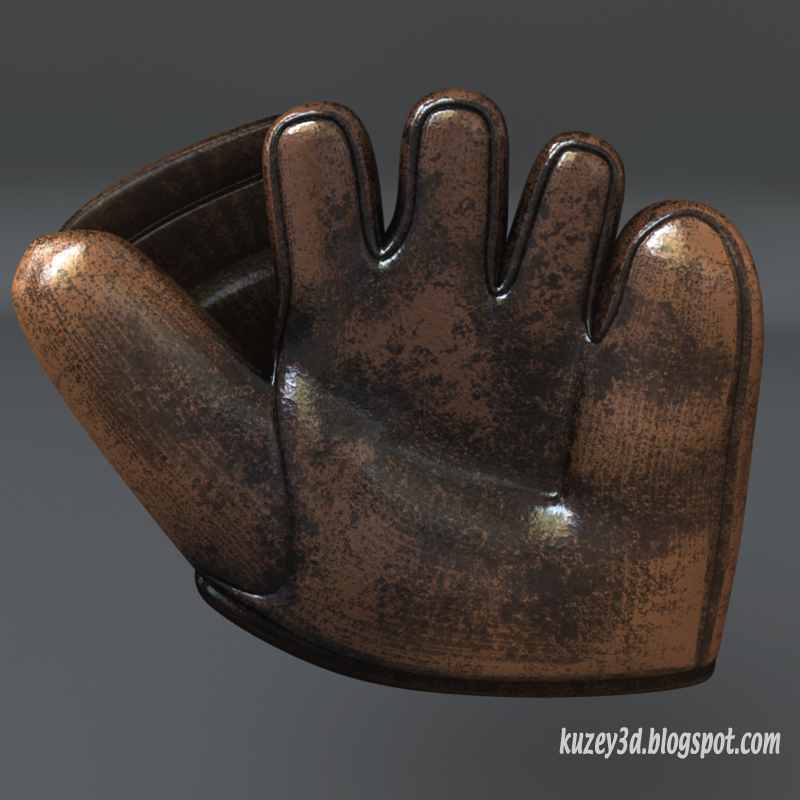 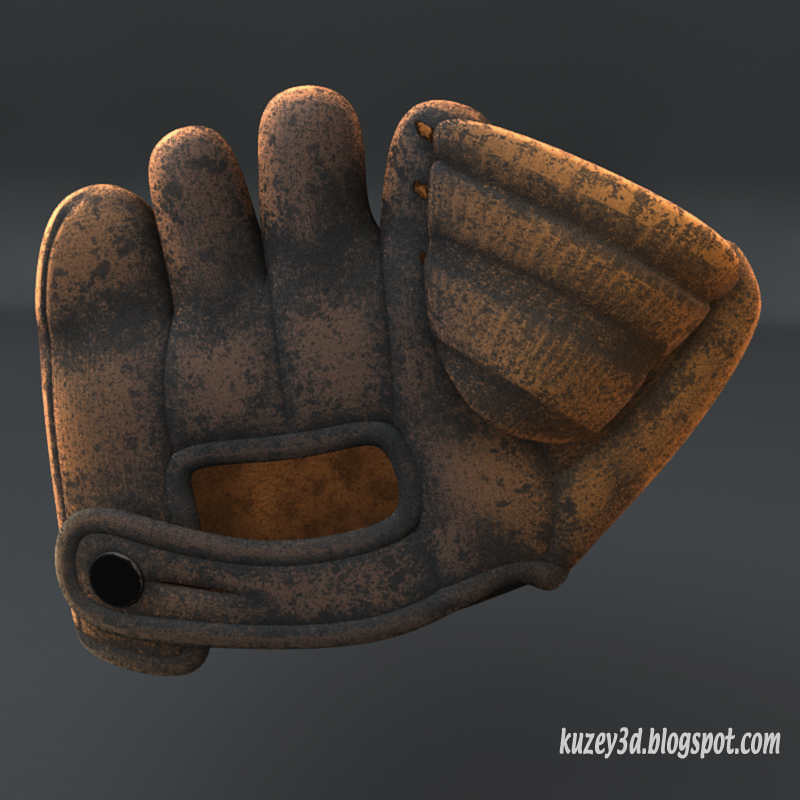 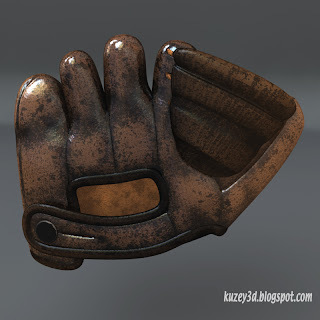 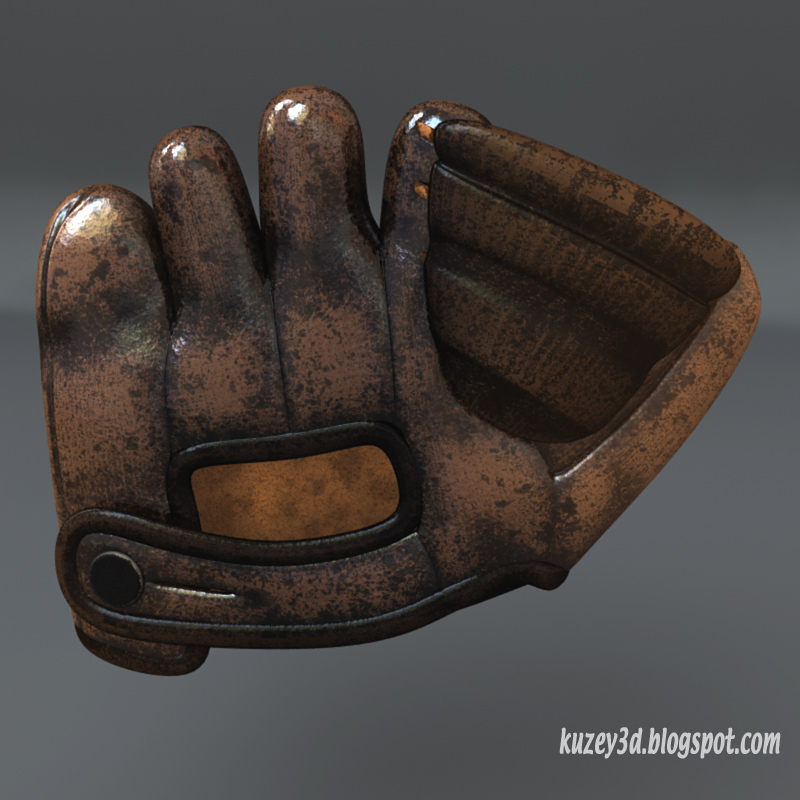 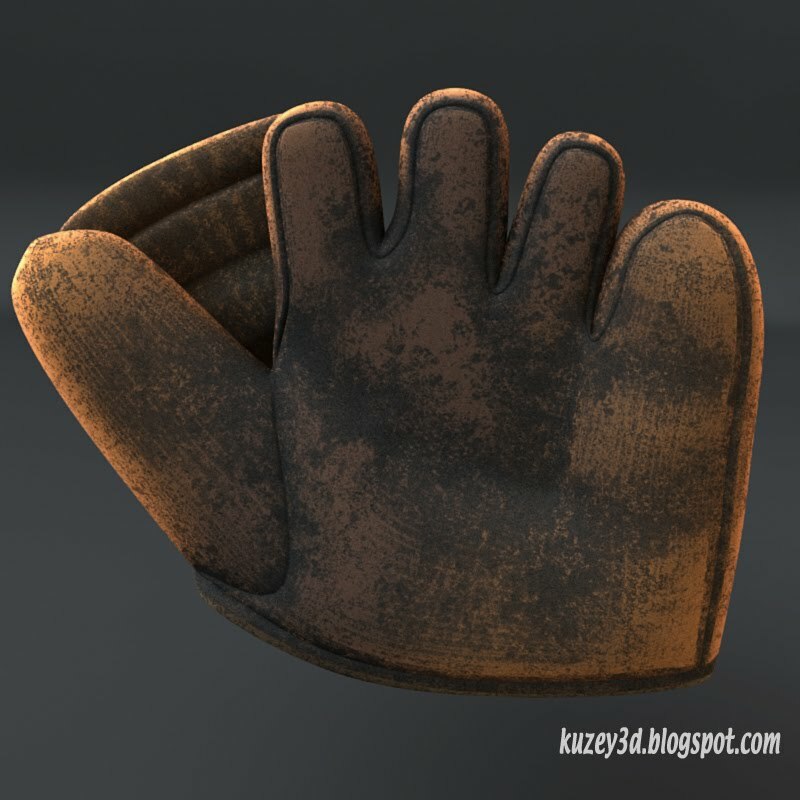 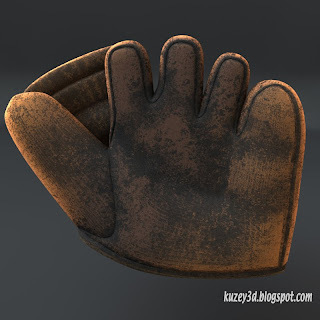 Here's a prewar split finger baseball glove I modelled sometime ago. 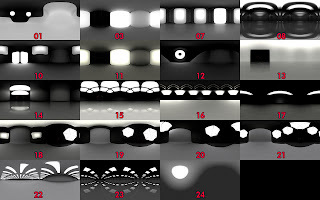 Nothing fancy, just some experiments with LW nodes...trying to get that worn out leather feel. 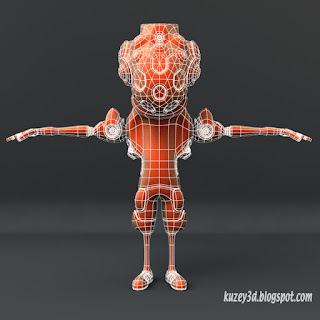 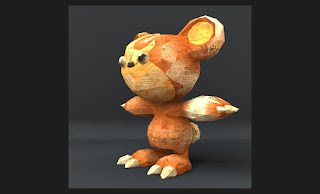 I just need to workout how to create creases/wrinkles in the leather without using texture maps.